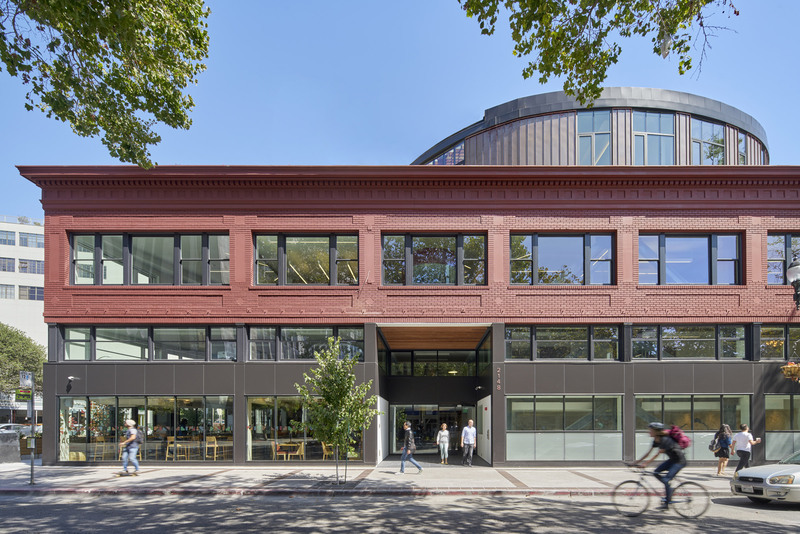 The LEED Platinum transformation of a 1920s building is designed to be an expression of the Kapor Center’s vision for a connected, open, democratic world. 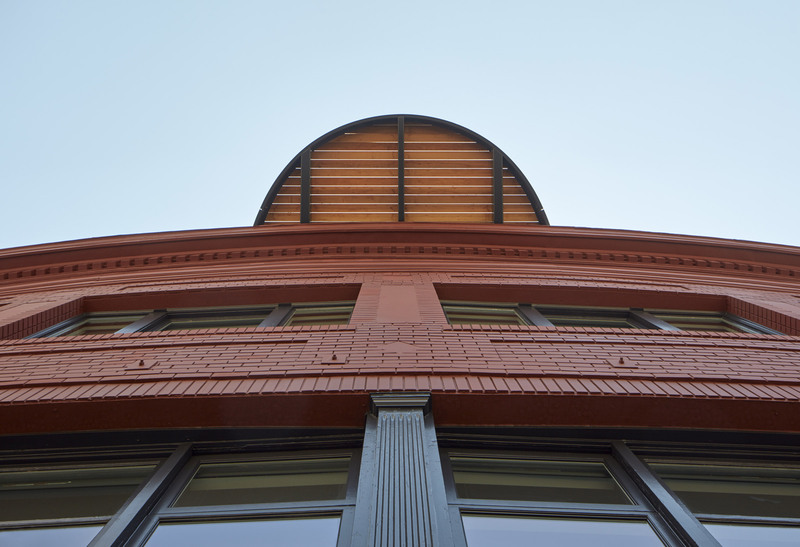 This circular volume carries an open stair through the building’s original three floors to a fourth-floor addition, linking floors and connecting a range of workspaces. 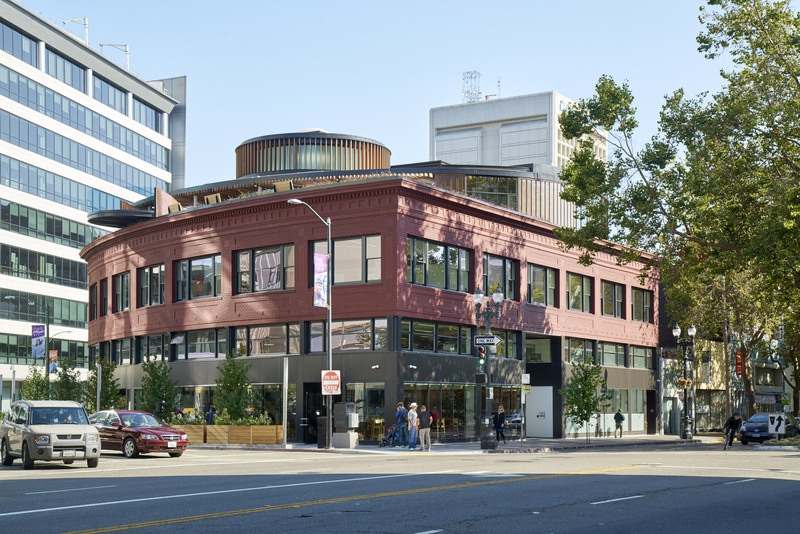 For its new headquarters, The Kapor Center commissioned a design competition to transform an existing 1920s-era office building in downtown Oakland into innovative workspace. 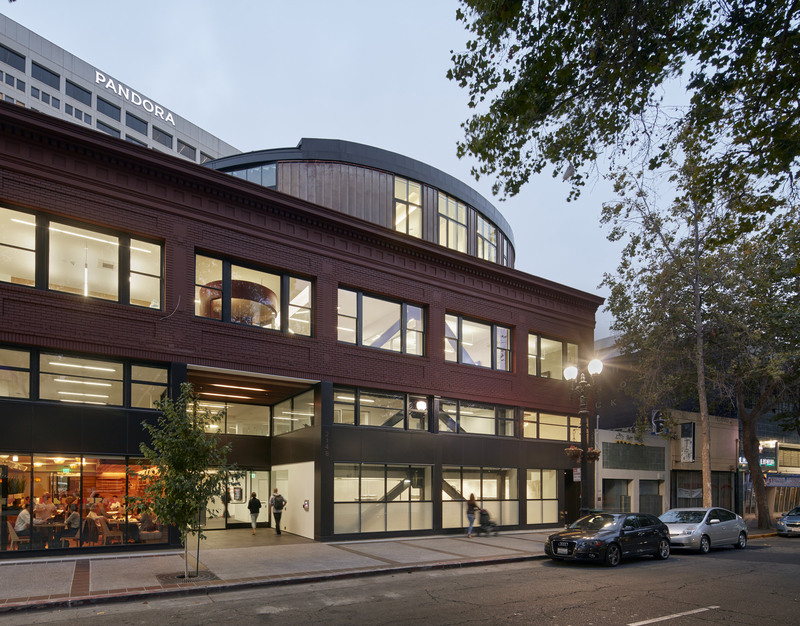 The Kapor Center for Social Impact works to improve access to opportunity, participation and influence in the United States for historically underrepresented communities through investments in information technology and partnerships. 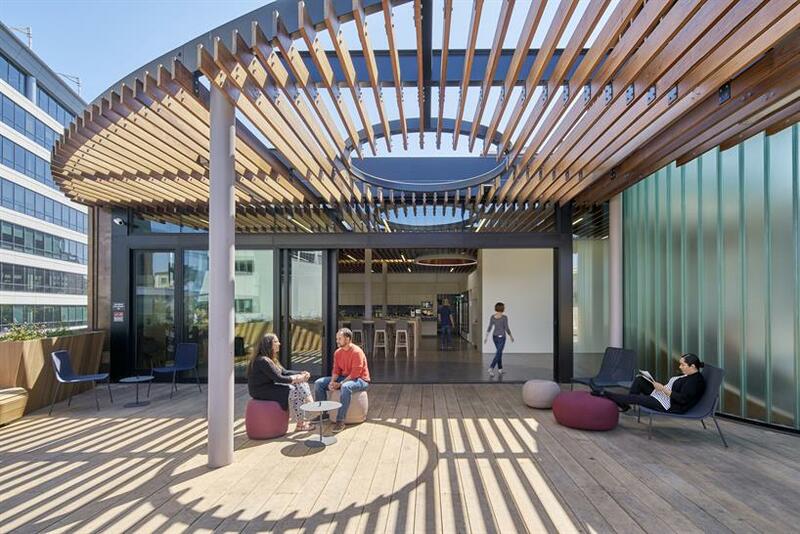 The new headquarters had to be an architectural manifestation of the Kapor Centre’s core values: connectivity, openness, and democracy. 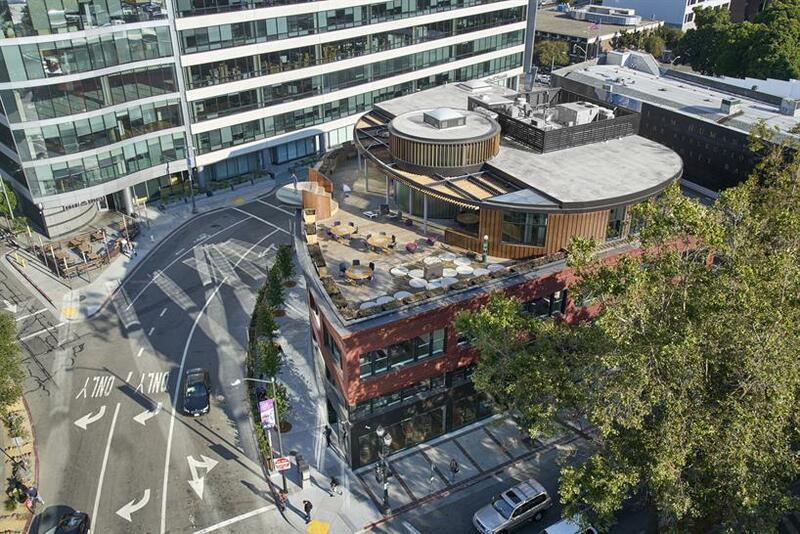 The design is modern and harmonious, blending high-tech and humanism. 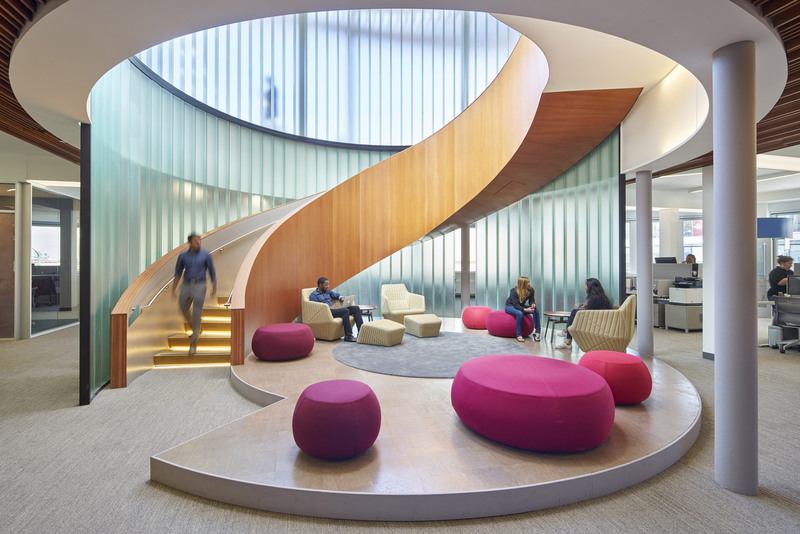 Open spaces encourage collaboration and camaraderie, as well as flexibility. 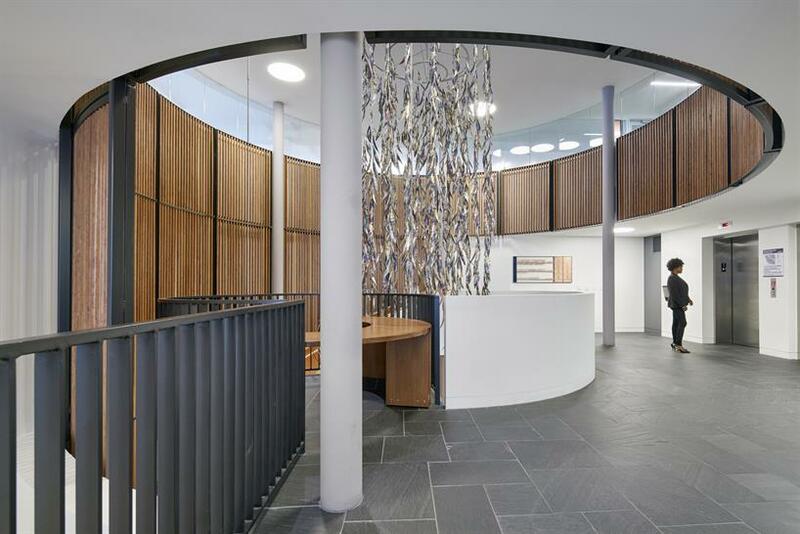 The clean interiors cater to informal social spaces that invite the interaction of staff, partners and visitors. 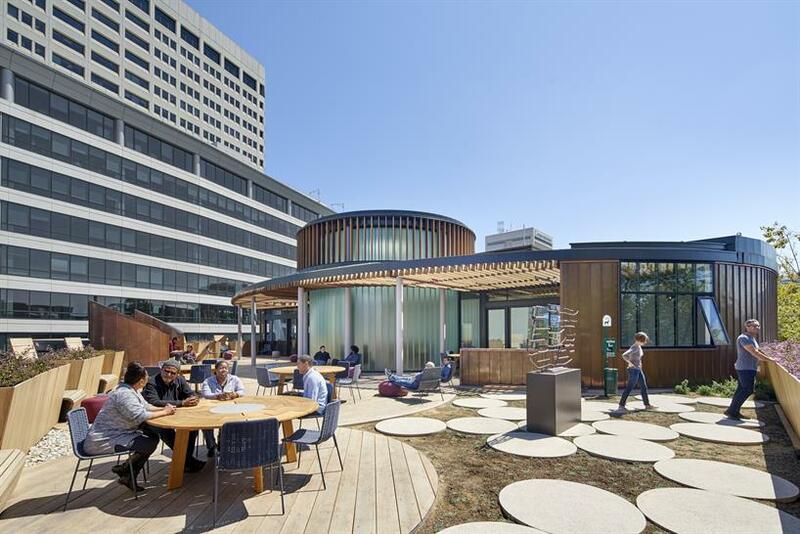 Efficiency is paramount in the design, creating operational spaces that use human and technological resources sensibly, economically but imaginatively. The LEED Platinum building in an expression of the centre’s vision for a connected, open, and democratic world. 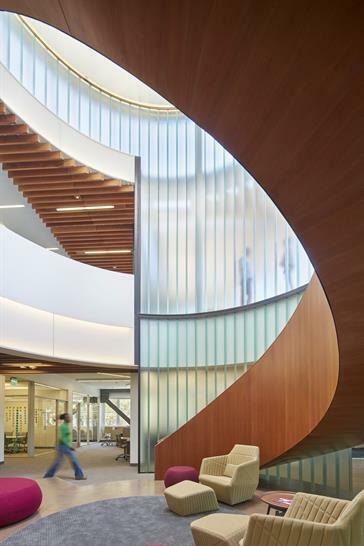 This circular volume carries an open stair upward through the building’s original three floors to a fourth-floor addition, linking floors and connecting a range of workspaces. 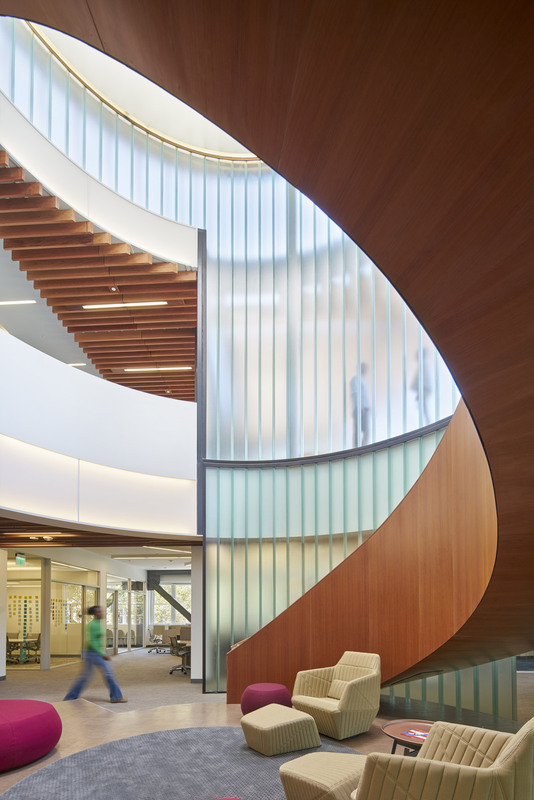 Throughout the building, the circular volume acts as an organizing and integrating principle, linking the various floors and functions while maintaining the separations needed to meet code and maintain privacy. 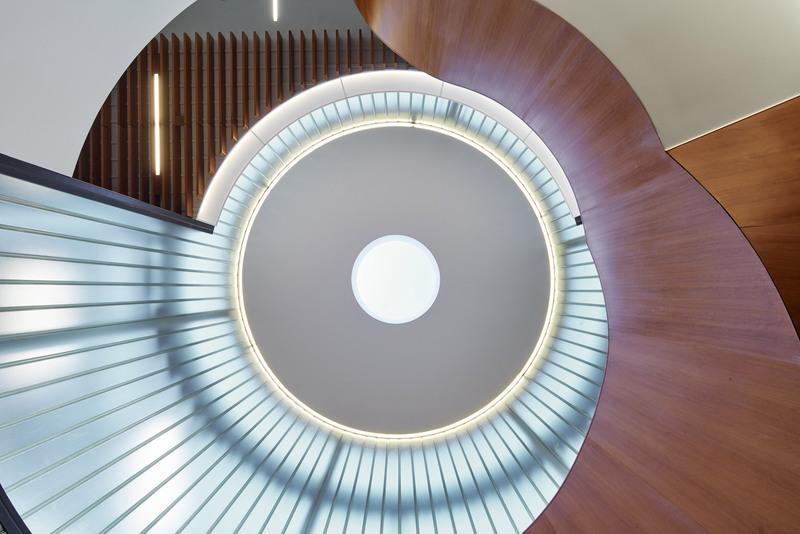 On the fourth floor, a modern dome and oculus establishes the Centre’s presence and its role to grow outward and upward within the community. The dome signals the centre’s mission to leverage tech-driven innovation with the highest goals of social transformation and equality. 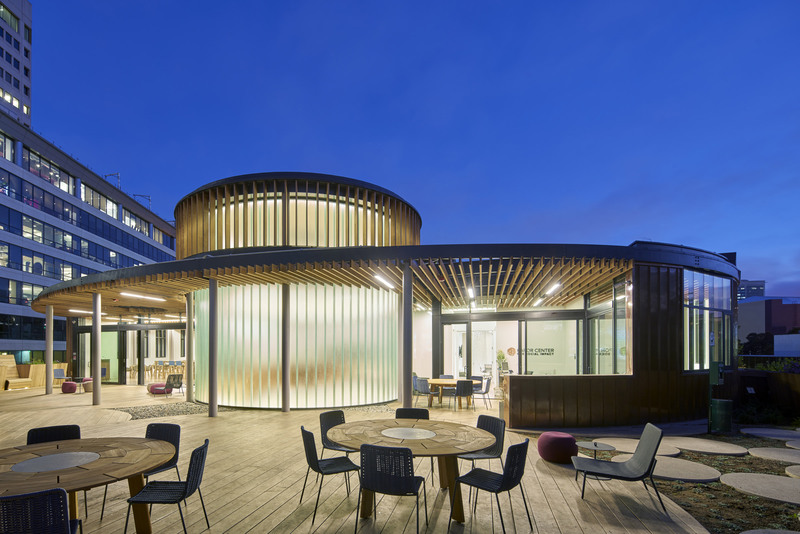 The WAN Awards Adaptive Reuse category is now open until 30th June.